Alcoholism seems to run in some families. Is there any scientific evidence that your genes may predispose you to become an alcoholic if your parents or grandparents are? While many studies have been done and experts agree that there is a hereditary connection, genetics is not the only factor and we don't quite know the full impact it has on alcoholism. There is a growing body of scientific evidence that alcoholism has a genetic component. The actual gene that may cause it has yet to be identified. Likewise, studies of laboratory animals as well as human test subjects indicate that genetic factors play a major role in the development of alcoholism. Just how big of a factor that is, remains undetermined as well. According to the American Academy of Child & Adolescent Psychiatry, children of alcoholics are four times more likely than other children to become alcoholics. Yet, environmental factors could be a factor in many of those cases as well. Family, twin, and adoption studies have shown that alcoholism definitely has a genetic component. In 1990, Blum et al. proposed an association between the A1 allele of the DRD2 gene and alcoholism. The DRD2 gene was the first candidate gene that showed promise of an association with alcoholism (Gordis et al., 1990). A study in Sweden followed alcohol use in twins who were adopted as children and reared apart. The incidence of alcoholism was slightly higher among people who were exposed to alcoholism only through their adoptive families. However, it was dramatically higher among the twins whose biological fathers were alcoholics, regardless of the presence of alcoholism in their adoptive families. Subsequent genetic studies have attempted to pinpoint the exact genes associated with alcoholism, but none have produced conclusive results. A number of genes have been identified that play a factor in the risky behaviors associated with alcohol abuse or dependence as well. Some are directly related and others have only an indirect influence. Researchers at the University of California at San Francisco (UCSF) are using fruit flies to find the genetic causes of alcoholism. According to the scientists, drunken drosophila fruit flies behave the same way humans do when they are drunk. In addition, a fruit fly's resistance to alcohol appears to be controlled by the same molecular mechanism as humans. 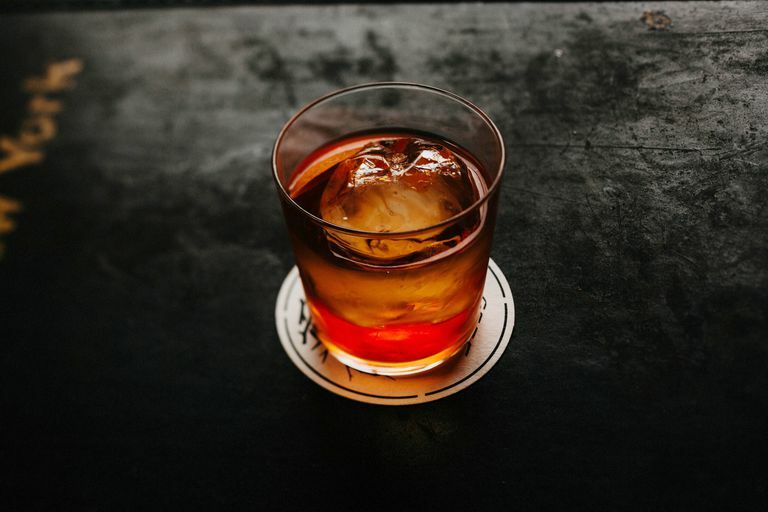 Hugo Bellen, a geneticist at Baylor College of Medicine in Houston, Texas, said the study "lays the foundation for a genetic approach to dissecting the acute, and possibly the chronic, effects" of alcohol in people. In another study, scientists selectively bred two strains of mice: those that are not genetically sensitive to alcohol, and those that are acutely genetically sensitive to it. The two strains show markedly different behavior when exposed to identical amounts of alcohol. The sensitive mice tend to lose their inhibitions and pass out rather quickly, earning them the nickname "long sleepers." "Short sleepers" are mice that are genetically less sensitive to alcohol. They seem to lose fewer inhibitions and tolerate the alcohol for longer before they pass out. "Alcohol consumption is influenced by a combination of environmental and genetic factors," said Gene Erwin, Ph.D., professor of pharmaceutic sciences at the CU School of Pharmacy, "This study indicated that genetic factors play more of a role, and we're trying to understand the power of those genetic factors." If alcoholism can be traced to a particular gene or combination of genes, how can the information be used? "These genes are for risk, not for destiny," stressed Dr. Enoch Gordis, director of the National Institute on Alcohol Abuse and Alcoholism. He added that the research could help in identifying youngsters at risk of becoming alcoholics and could lead to early prevention efforts. What this means for family members of alcoholics is that you are not necessarily going to abuse alcohol yourself. However, your odds of developing a dependency are higher than others. Genes only make up about half your risk for alcoholism. Factors like your environment and your ability to handle situations that may trigger dependency are just as important. These are things that we can remain mindful of as we continue to develop an understanding of alcoholism on a personal basis. Mayfield RD, Harris RA, Schuckit MA. Genetic Factors Influencing Alcohol Dependence. BR J Pharmacol. 2008;154(2):275-287. doi: 10.1038/bjp.2008.88. National Institute on Alcohol Abuse and Alcoholism. Genetics of Alcohol Use Disorder.